2016 GMC Sierra arrives with new look, Apple CarPlay & more! Wallace Chevrolet > GMC > 2016 GMC Sierra – New Look & Features Detailed! 2016 GMC Sierra – New Look & Features Detailed! 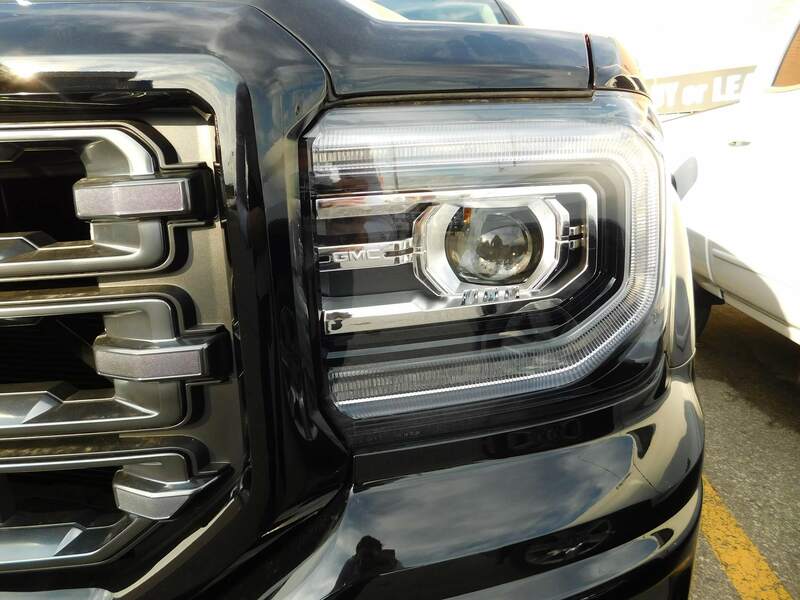 New, C-shaped headlamps help give the 2016 GMC Sierra a distinctive, muscular look. Like the 2016 Silverado, the 2016 GMC Sierra has been restyled and now features new front bumpers, C-shaped headlamps, all-new grills and LED tail-lamps. The result is simply stunning and there’s no doubt it’s the best-looking Sierra we’ve seen from GMC. Vehicle manufacturers for years have struggled to perfect connectivity, but now Apple CarPlay & Android Auto have provide a simple solution- they simply mirror what is on your phone. Connectivity has been been this seamless! Try it today! 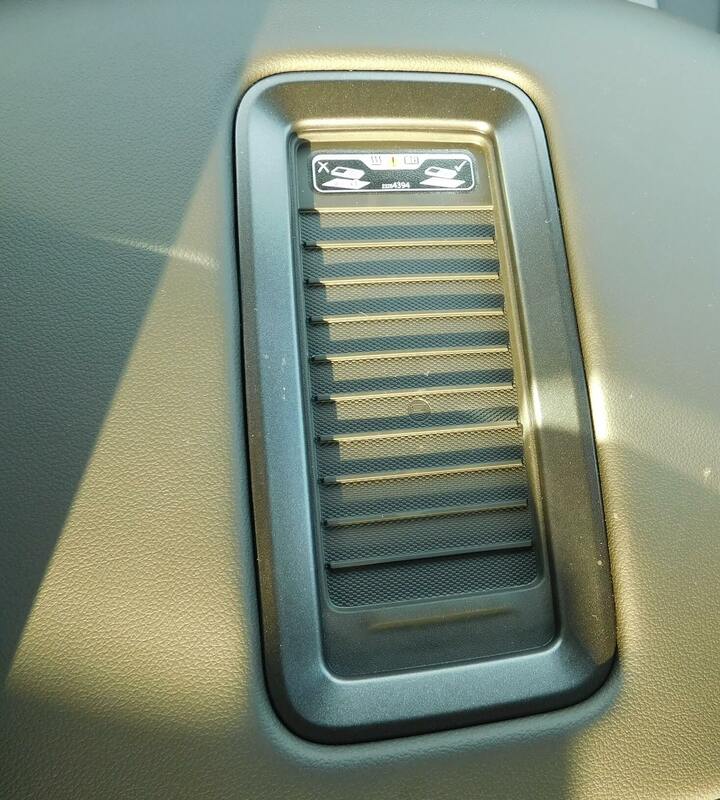 Step into an SLT or Denali model and you’ll step up to a new eight-speed automatic transmission that automatically adjusts up-shift and down-shift points to help accelerate or decelerate the vehicle when towing heavy loads. Smooth shifting and improved gas mileage? Yes, please! Step inside and you’ll find a 7-inch IntelliLink touchscreen standard on all 2016 Sierra models, with an improved UI (user interface) for a faster, smoother and more seamless user experience. A new wireless charge pad makes charging your phone a snap! Now you can charge your smartphone wirelessly thanks to a new wireless charging system located in the armrest. Simply place your phone on the charge pad and your all set. No more dealing with tangled cords! Curious? 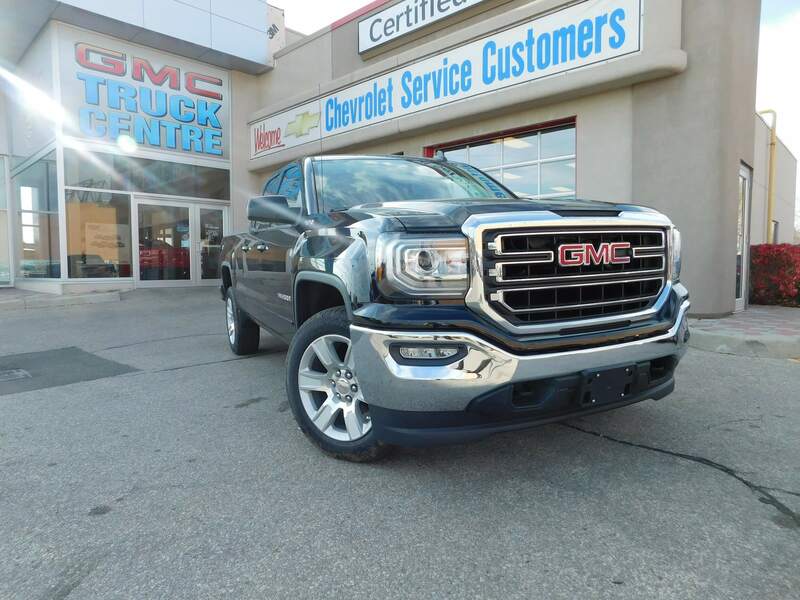 Stop by 801 Main St. E, Milton to experience the 2016 GMC Sierra in person or book a test-drive with our handy online form!